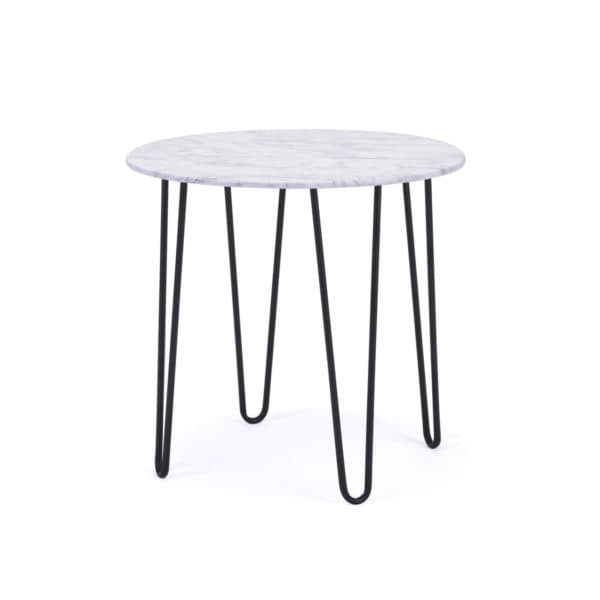 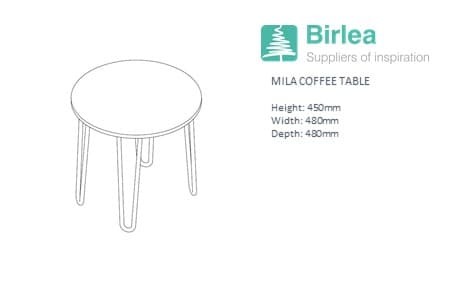 Create a simple yet chic ambience with this Mila table. 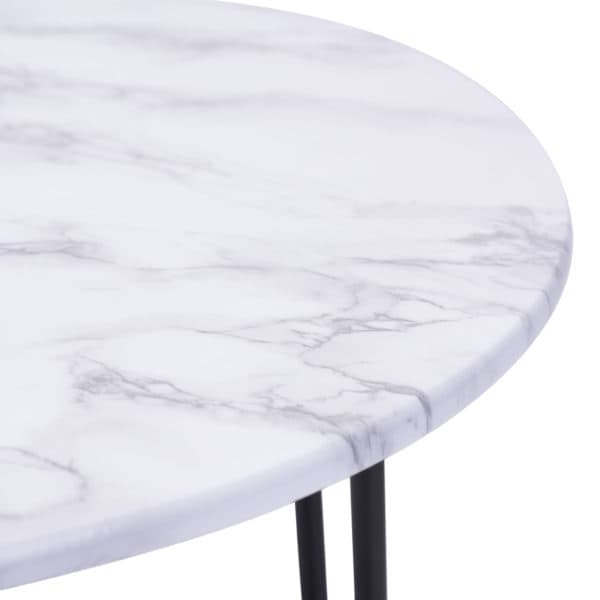 Its marble effect top will fit into a contemporary interior. 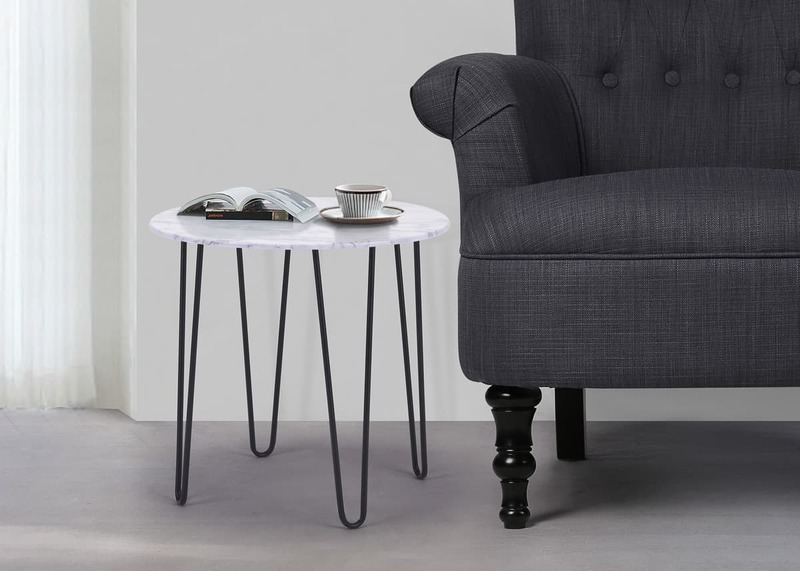 Made for a minimalist interior, the Mila table is the perfect companion for a sofa and would even look great in the hallway.